It's Winter! Don't get caught out in the cold, schedule your Heating System Repair or Tune-Up today! 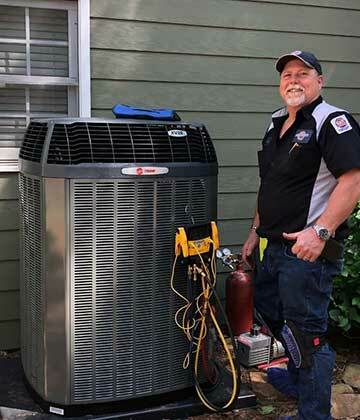 We are a full-service Air Conditioning, Heating & Refrigeration Contractor offering residential and commercial clients services throughout the greater Atlanta metro area. We've got a number of different options to help you with all of your air conditioning and heating needs. Our professionals diagnose and recommend options that are tailored to fit your specific needs. Seasonal Maintenance Don't let this summer heat catch you off-guard. Schedule your maintenance check-up today! 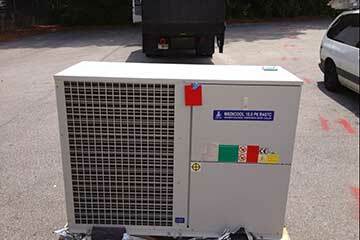 Commercial Refrigeration Construction, Installation, Repair, & Maintenance Experts! 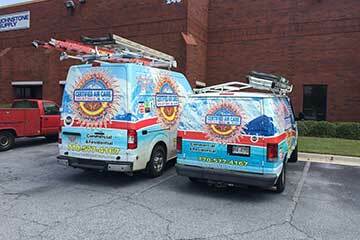 Contact us today at 770-577-4167 to learn more about our Air Conditioning & Heating Services today. Excellent Service: I received excellent service when working with Certified Air Care! Liz was amazing and developed a personal relationship with me. Douglasville GA, Villa Rica GA, Bremen GA, Rockmart GA, Acworth GA, Kennesaw GA, Marietta GA, Roswell GA, Sandy Springs GA, Smyrna GA, Brook Haven GA, Tucker GA, Atlanta GA, Decatur GA, East Point GA, College Park GA, Jonesboro GA, Fayetteville GA, Peachtree City GA, Newnan GA, Whitesburg GA, Carrollton GA, and Surrounding Communities.